Instantly soluble OLEORESIN PAPRIKA 40000 CU (Also known as paprika) is an oil soluble extract derived from fruits of Capsicum Frutescens/Capsicum Annum Linn (Indian red chillies). With color value of 40000 CU (instantly soluable), it is primarily used as colouring and flavouring agent in food products. 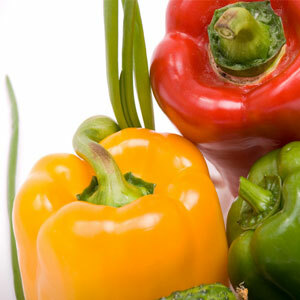 Composed of capsaicin, which is the main flavouring compound that provides pungency in higher concentrations, the main colouring compounds in it are capsanthin & capsorubin among other carotenoids. Capsicum Frutescens, Capsicum Annum Linn, Indian red chillies. 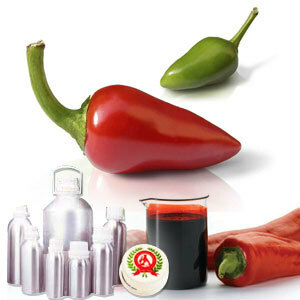 Produced by extraction of lipids & pigments from pods of sweet red pepper, OLEORESIN PAPRIKA 40000 CU is an oil soluble extract. It is widely used in processed foods like sausage, dry soluble seasonings, dressings, food coatings & snack food seasonings.